MEAN stack makes use JSON in order to carter any needs for data interchange on all layers. 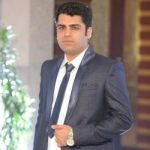 This eliminates the need to use any libraries when it comes to the need for converting data during client and server side interaction. Plus is reduces a great deal of simplicity and makes development quick when working with external APIs. All components present within Mean Stack are free and open source in nature and delivers of lot of community input thereby not leaving you devoid of any technical support. 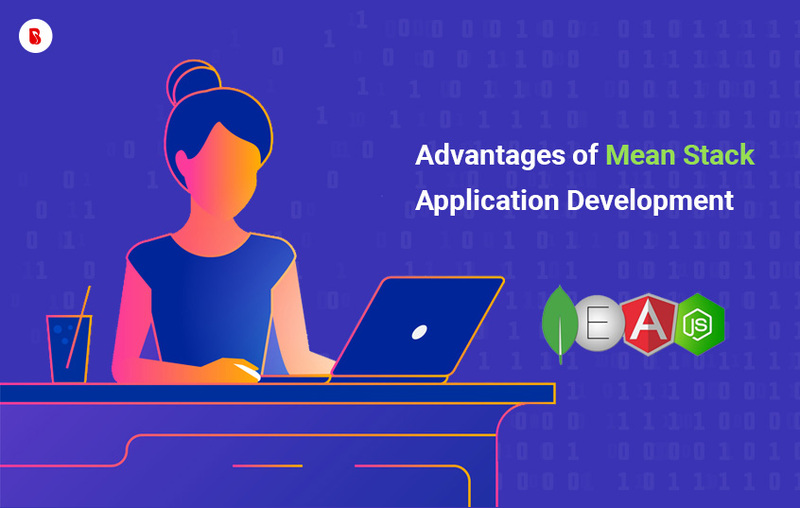 Therefore mean stack lets you benefit from the wide quantity of contributions coming from developers in response to any development or response queries that might arise. With the above factors in mind it is surely evident that MEAN stack offers a modern approach to web development. As one of the Top Web Application Development Company, we at BrainMobi have undertaken several successful attempts on MEAN stack and our team of developers are ready to undertake other similar challenges. If you have the idea for a web application project, kindly write to us at sales@brainmobi.com .